A few months ago I had the pleasure of meeting a lovely couple who were looking to upgrade to their next family home. Like many families in this position, they were worried about buying before selling, merging settlement dates, finding deposits, and the time-pressure to sell. After I helped them appoint the right agent, they were able to get their home on the market just in time for October. The clients, the agent and I looked into all of the selling options, initiatives to enhance their sale and marketing ideas, and as predicted, my clients presented their weatherboard home beautifully right throughout their campaign. Their house is located near parkland, Eastlink, shopping centres and schools; a perfect combination for any aspiring young family wishing to break into the highly prized Mitcham pocket. Featuring four bedrooms and an ensuite, this home offered every desirable feature on a buyer’s wishlist. The landsize is ~600sqm; a lower maintenance block in a sea of larger mixed-area blocks. This could have been seen as a detractor by some, as could the timber construction. My vendors knew that they had a home that needed its owners to find it, and they also knew it was not an easy home to compare to others in the area – but they did know that another family could love it like they had. Gordon Openstein of Hocking Stuart Blackburn measured the indicators as the campaign unfolded; from internet hits to open for inspection numbers. By week two he had identified a keen buyer who had enlisted the help of a buyer’s advocate. It became apparent that this buyer was what we sometimes term a ‘heart buyer’. They really wanted this property. Though my vendors received a range of offers from buyers, offers that certainly caught their attention, they did not quite reach the price they had dreamed about on auction day. The issue that my clients faced was that the area was privy to some really strong auction results, but they didn’t want to lose this keen heart buyer. The return verandah was immaculate. Their agent managed the process, kept communication channels open with the buyer’s advocate, and continued to run the open for inspections with gusto. By Wednesday, he had confidently identified that this buyer was in fact the strongest in the mix and he brought the sale process forward and signed up an offer of $798,000; a figure he was confident was their absolute limit. 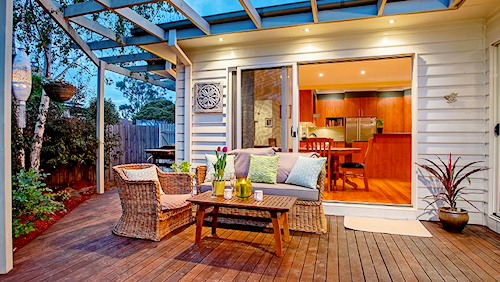 My clients were ecstatic – this sale result means that they could move forward on their plan to buy in leafy Warrandyte and they could also have the security of knowing that their sale would be sorted out and their deposit soon in hand. Importantly, it shows how crucial it is for listing agents to know their buyers and when to call it to sell prior to auction. In this exciting and positive market, particularly in areas like Mitcham, which are exhibiting high buyer demand and strong growth amongst first home buyers and family buyers, it could have been easy for the agent to chance taking the property to auction. But would have he achieved $798,000? Possibly not. This was an excellent result for a weatherboard house on a subdivided ~600sqm block. Our adventure continues. 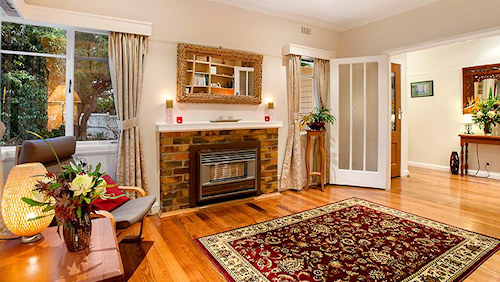 My clients excitedly contacted me on Saturday with a new listing that caught their attention in Warrandyte. 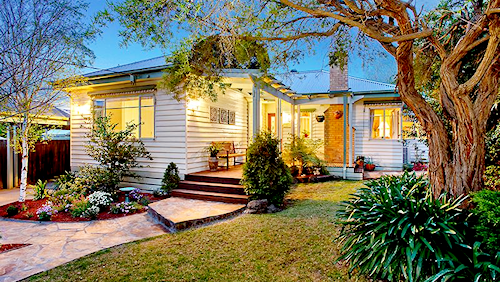 For more information about Mitcham, read our suburb profile here.